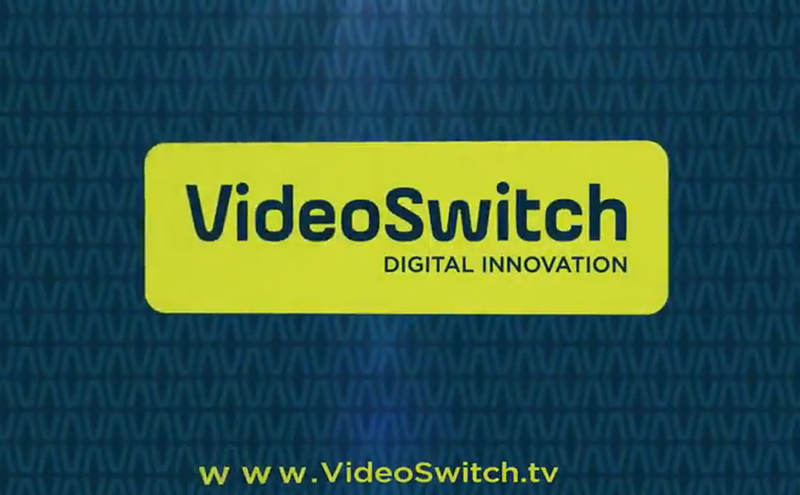 VideoSwitch has been dedicated since 1987 to the design, development, manufacture and integration of professional video and audio equipment for cable channels, Air channels, producers and companies related to the generation, distribution, processing and broadcasting of audiovisual and interactive content. We offer high technology solutions, providing quality and service, as well as professional advice and specialized technical support. 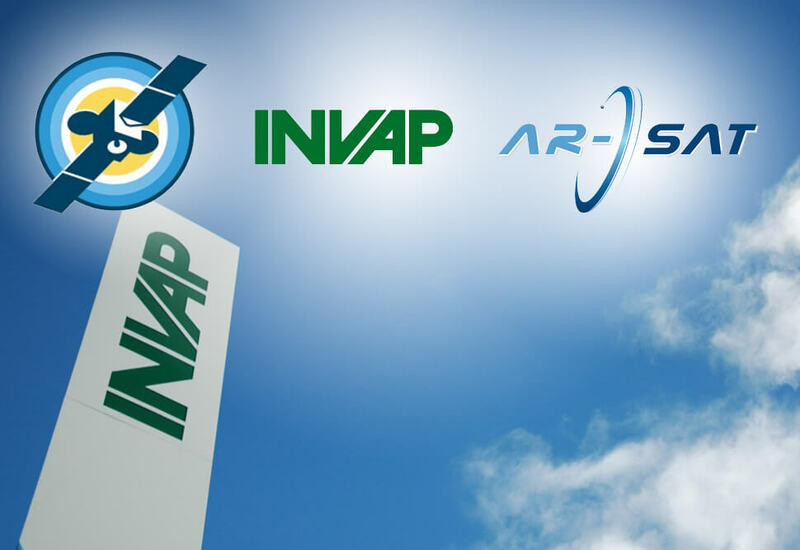 We also develop customized solutions for both the local and Latin American markets. Design and develop equipment, from the Excellence in both hardware and software, In order to meet the needs of the Of our customers and add value to their Television services, establishing a Communication that allows us an improvement Continues through high production Technology, aiming to establish a network of Marketing in the near future. 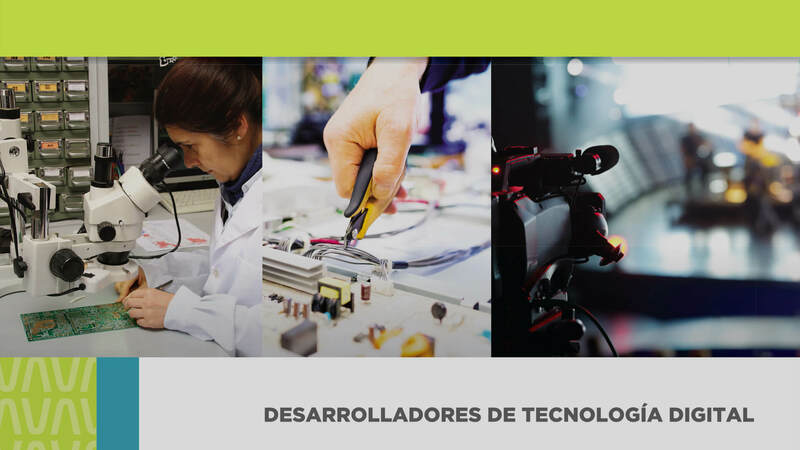 To become the most requested company in Argentina and internationally recognized by the Innovation and technological quality of our designs and developments. Estaci�n de TV por aire. 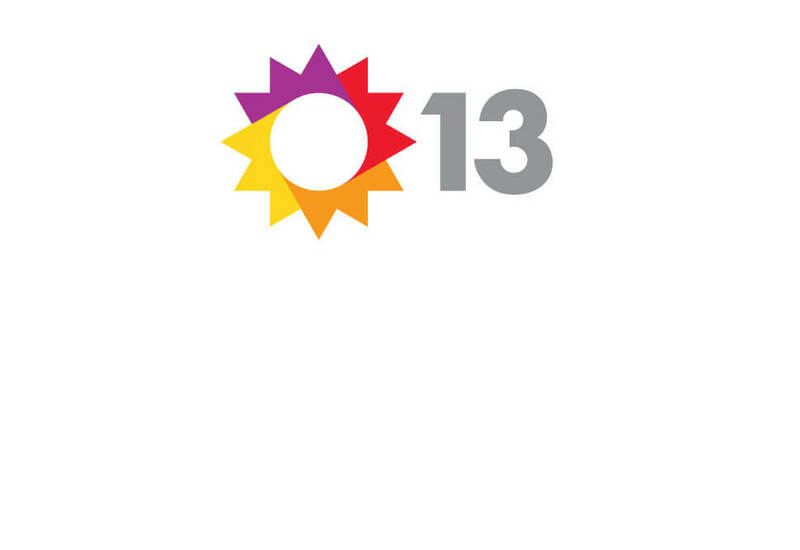 Canal 13 ARTEAR Buenos Aires Argentina. Estaci�n de TV por aire. 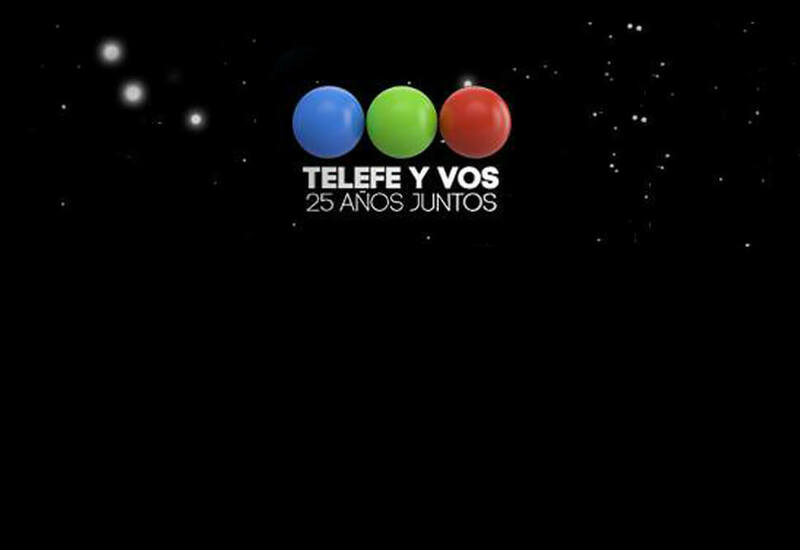 Canal 11 TELEFE Buenos Aires Argentina. Estaci�n de TV por aire. 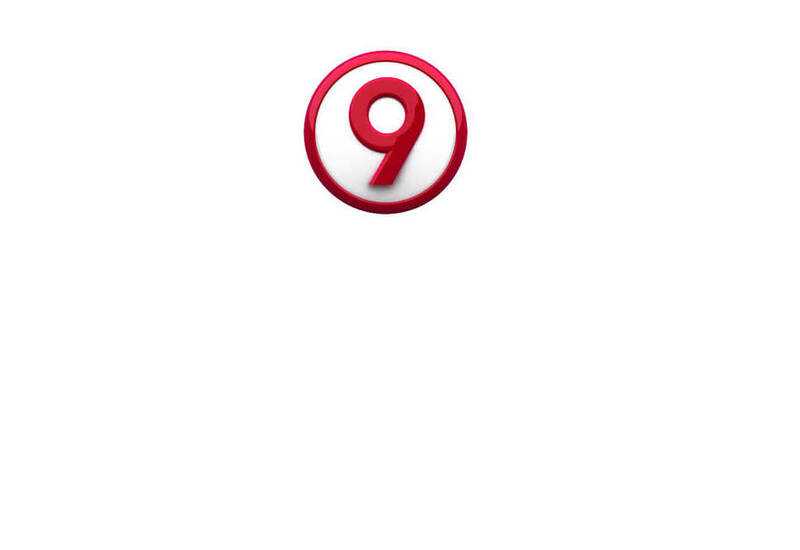 Canal 9 Buenos Aires Argentina. Estaci�n de TV por aire. 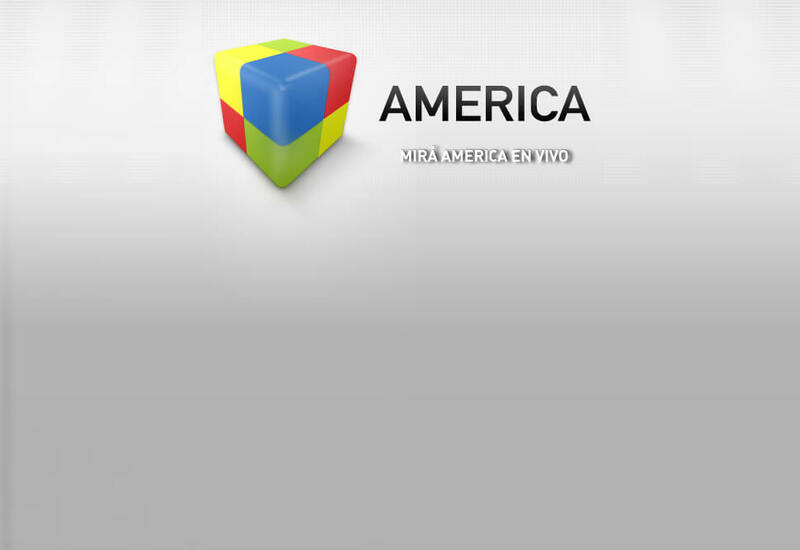 Am�rica Canal 2 Buenos Aires Argentina. Estaci�n de TV por aire. 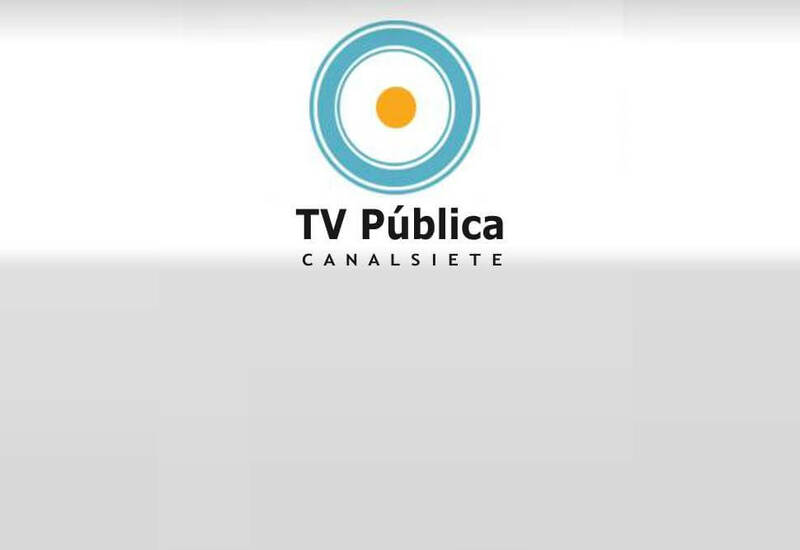 TV P�blica Canal 7 Buenos Aires Argentina. Promotional video for the Expo NabShow 2016.